Looking for any supply on Spencers, Fortis, Apollo and Medplus ? Now get Flat Rs 75 Cashback on Min Transaction worth Rs 150 at Spencers, Fortis, Apollo and Medplus through PhonePe. 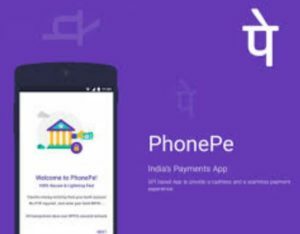 pay your payments through your PhonePe app and get the cashback. How to get Flat Rs 75 Cashback on Min Transaction worth Rs 150 at Spencers, Fortis, Apollo and Medplus? 6 . Done !! Cashback can be credited in 24 hours.